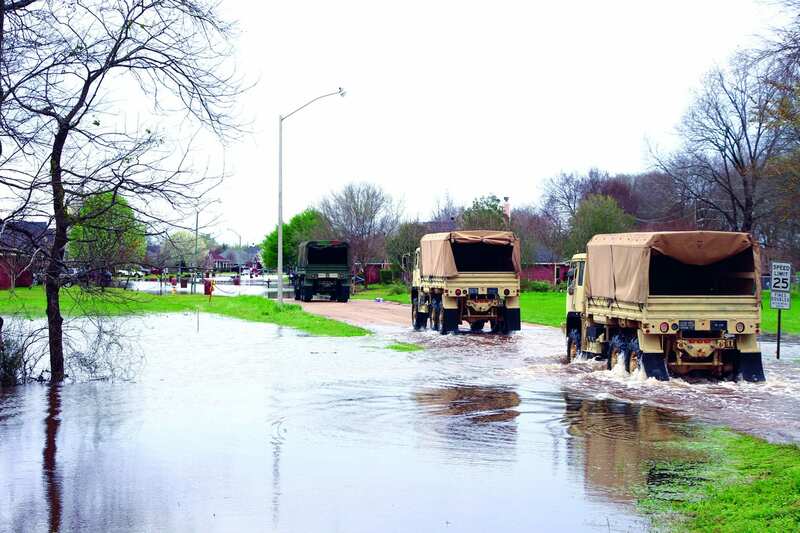 A social media post from a state representative says Bossier Parish will receive more than $1 million in federal monies for victims of March flooding. “I just received a call from the (Louisiana) Governor’s office and was informed that Bossier Parish is being awarded 1.11 million dollars on behalf of the March flood victims,” said a Facebook post from Louisiana District 9 Rep. Dodie Horton (R-Haughton). She said the money, dispersed by FEMA, will be given to the Bossier Parish Police Jury, who in turn will issue the payments accordingly. Your headline says $1.11 instead of $1.1M. Sorry about that, it’s fixed on our site! I’m a retired English teacher, so my eyes spot things like that.